Making your own trap? This will make the job easier! Decker J-Clips are made from 24 gauge galvanized steel and approximately 500 pieces per pound. 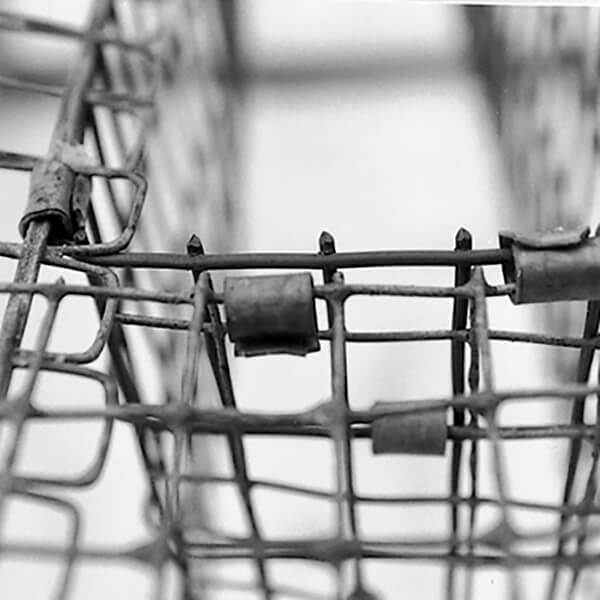 For assembly or repair of cages, pens, traps or fences. Use with 14 or 16 gauge wire. 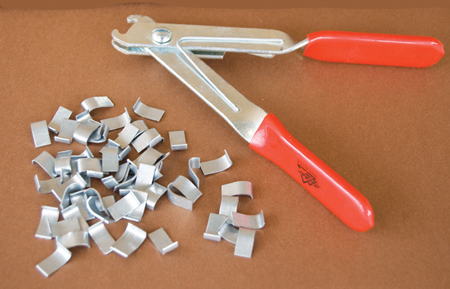 Decker Klip Pliers are used to clamp the J-clips around the wire fabric. Designed for optimum comfort and durability.